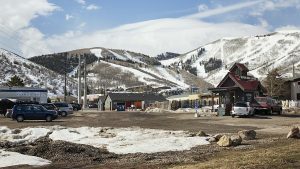 Park City will throw a party to celebrate the success of Winter Olympians with ties to the community. 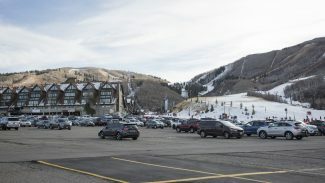 But finalizing a date has seemed as difficult as a slalom course as organizers have attempted to schedule the event on a day when many of the athletes will be in Park City. 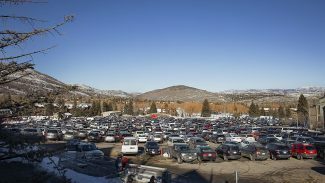 The Park City Council recently approved a license for a celebration. 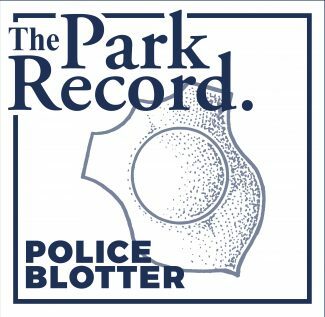 The organizers, though, plan to return to the elected officials on Thursday to change the date to Saturday, April 5 from a different one that was approved earlier. Whatever the date, the organizers say, the celebration will be a chance to cheer the Olympians of Sochi, Russia. The Park City-based Youth Sports Alliance, a not-for-profit group that organizes and supports winter sports programs for youngsters, is leading the efforts for the event in partnership with a few other groups. "It’s going to be a great celebration. The community seems really proud of all our athletes," Christy Dias, the events coordinator for the Youth Sports Alliance, said. The organizers plan an event starting at 1 p.m. and ending at 5 p.m. on lower Main Street. That section of Main Street would be closed for setup and takedown as well. They want an approval for a parade from the top of Main Street to lower Main Street. A concert by Patwa Reggae Band would be staged on lower Main Street and food and beverages would be available on the Town Lift Plaza. Fireworks are also planned. There could be upward of 3,500 people in attendance if the weather is nice, Dias said. Dias said organizers are sending invitations to more than 50 athletes who competed in the Winter Olympics or the Winter Paralympics. The organizers anticipate at least 20 athletes who competed in Sochi or in previous Olympics or Paralympics will be at the event. A few of them are not Americans and competed for their home countries. Organizers said some of the athletes who have indicated they will attend include ski jumper Lindsay Van, ski jumper Sarah Hendrickson, Nordic combined athlete Taylor Fletcher, freestyle skier Bradley Wilson, Nordic combined athlete Billy Demong, speedskater Maria Lamb and speedskater Jessica Smith. An undetermined number of athletes who competed in past Winter Olympics or Winter Paralympics will also be invited. There are numerous former Olympians in the Park City area dating to Games in the 1950s. The athletes either live in Park City, train in Park City or went to school in the community as they became Olympic-level competitors. Park City over the years has become of the nation’s winter sports capitals, drawing elite athletes who compete in a range of Olympic events. The Olympians with ties to Park City compete in the various skiing disciplines, the sliding sports and ski jumping. The event organizers list nine athletes with local ties as having won medals in the Olympics. Promotional material for the event uses a "Team Park City" moniker for the athletes. 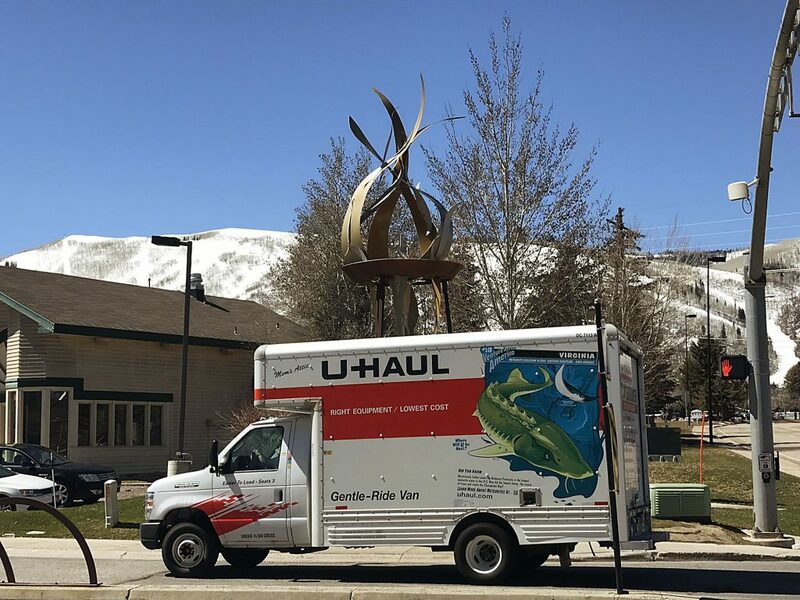 "The scale of the event was planned to be marginal prior to the tsunami of medals won by Park City Olympians," a report submitted to Mayor Jack Thomas and the City Council prior to the initial approval said. The parade will include Youth Sports Alliance athletes alongside the Olympians and people who competed in past Olympics. People who want to donate money to assist in funding the event or who want to contribute to the Youth Sports Alliance may contact Dias at events@ysapc.org.